Ex-Liverpool midfielder and current pundit Danny Murphy has suggested that the presence of Joe Gomez in the ​Liverpool setup stopped Jurgen Klopp from buying another defender in the summer. Gomez has started the 2018/19 season superbly, filling in at his preferred centre-back role. The 21-year-old has shone at the back and has formed a solid partnership with Virgil van Dijk, playing his part in a defence which has only let in one goal in four games. He has managed to earn his place in the team courtesy of injuries to both Joel Matip and Dejan Lovren, but after his early form it is unlikely that he will be displaced any time soon. In the opinion of former Reds star Murphy, Gomez was the very reason Liverpool didn't look to bring in any defensive reinforcements in the summer. “Gomez is the reason I think Liverpool didn’t go out and get another centre-half," Murphy declared, via the ​Express. “I think they think of him really highly. Alongside van Dijk that is only going to help him, who is really taken to the role at Liverpool and the leadership qualities he’s shown." “It’s been like a duck to water, he’s been fantastic." Liverpool's next game in the Premier League is a tricky away fixture against ​Tottenham Hotspur. 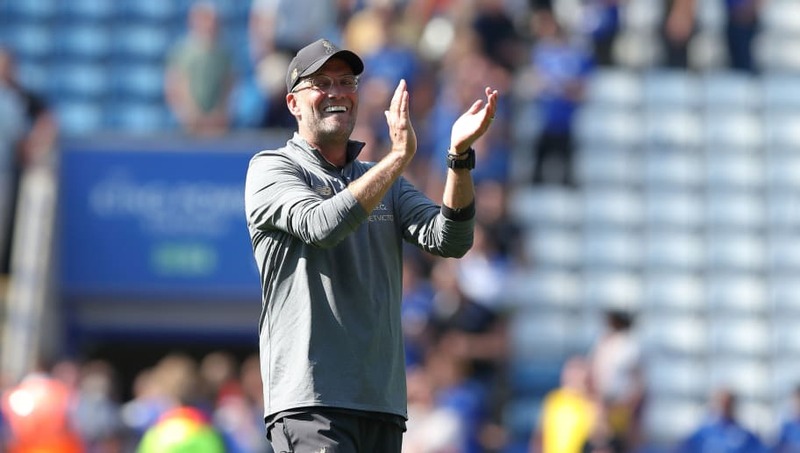 Last season the Reds were trounced 4-1 courtesy of a very shaky defensive performance, but Murphy believes that it won't be so easy for Spurs this time around - especially with Gomez and Van Dijk in the side.